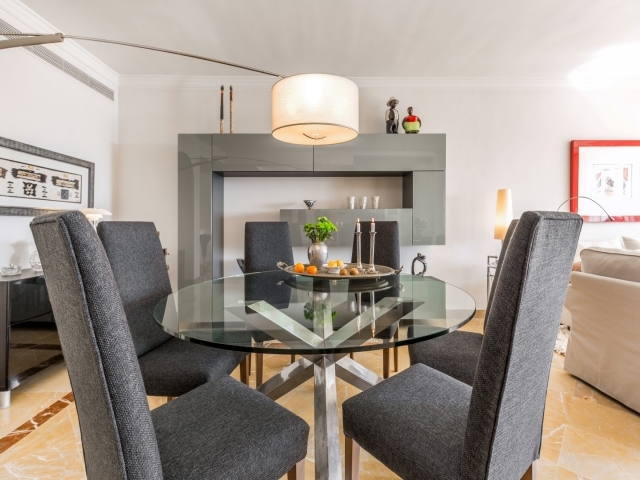 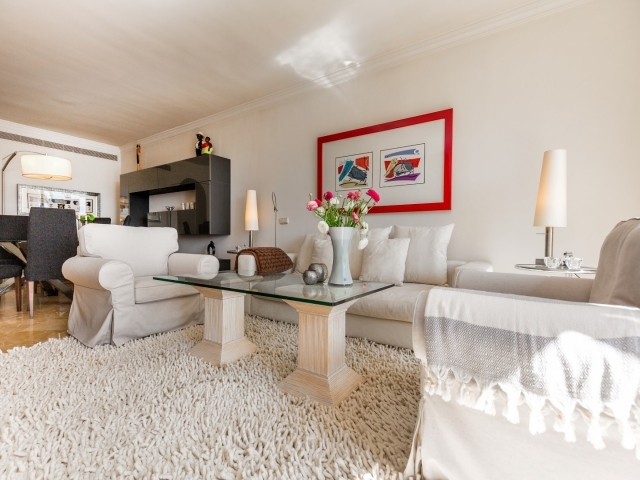 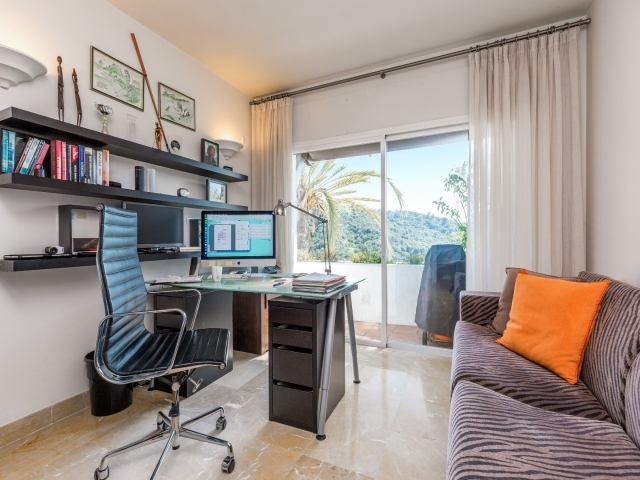 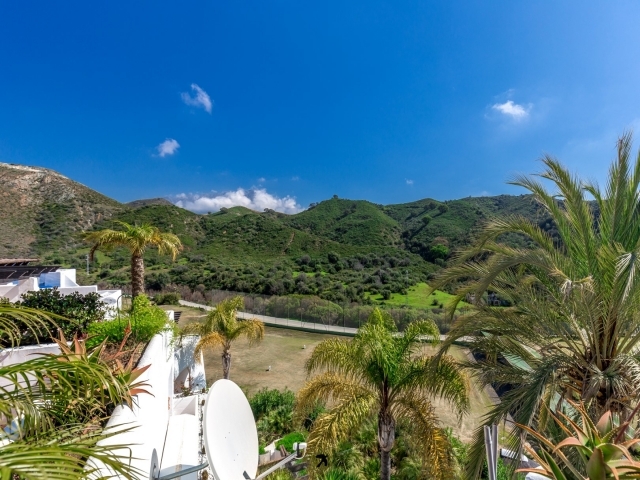 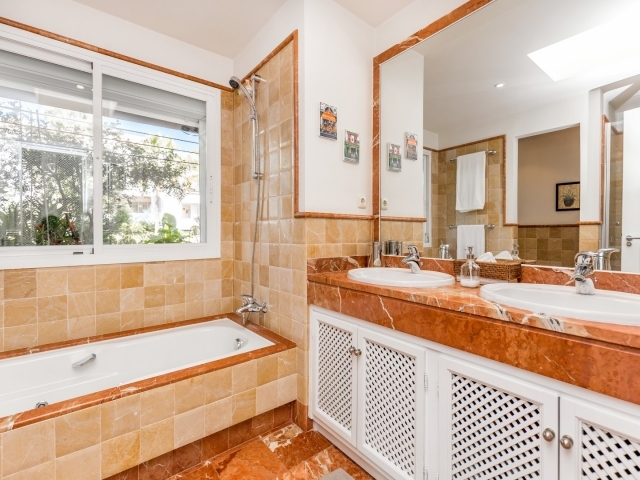 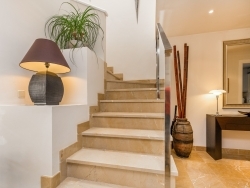 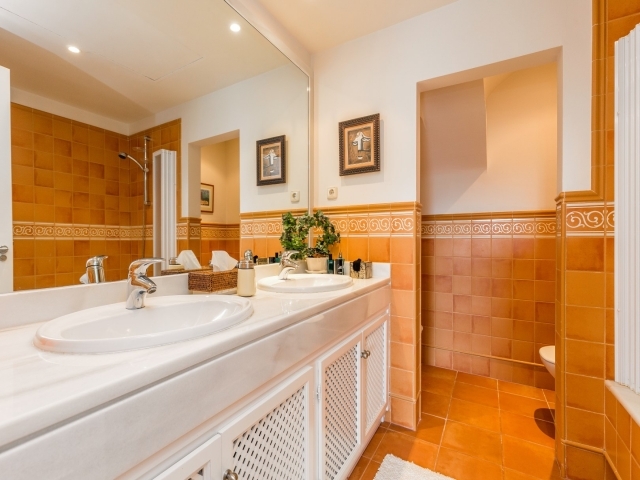 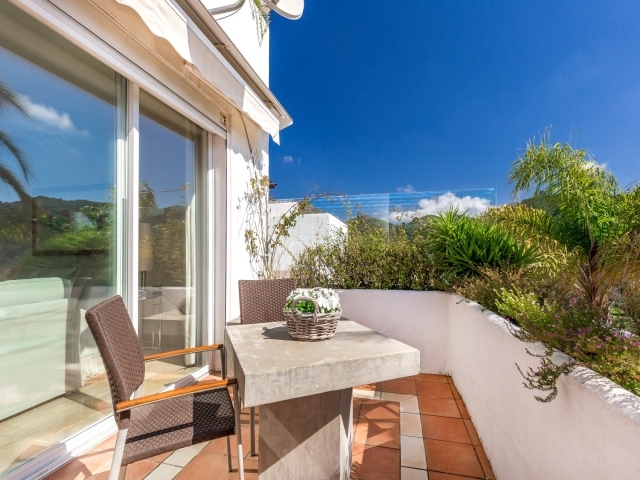 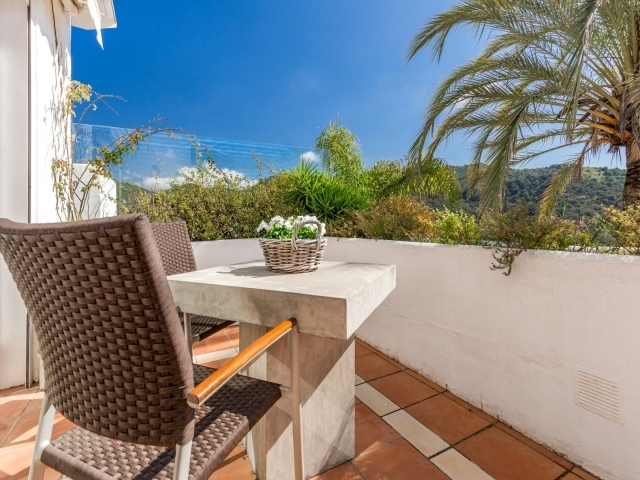 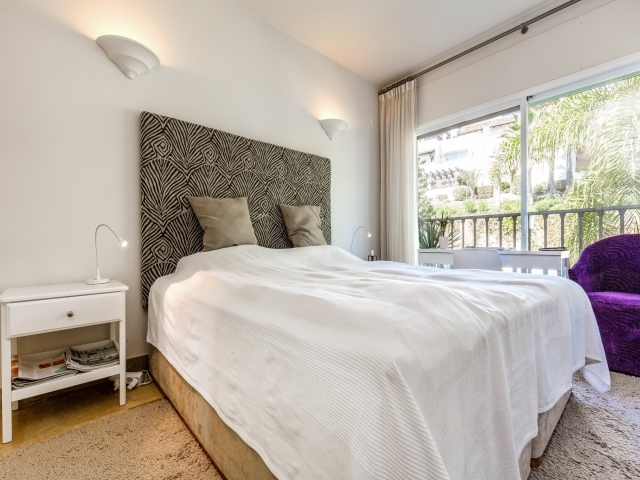 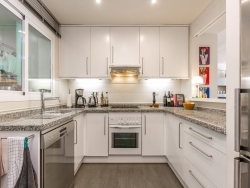 Three bedroom, South facing Penthouse duplex for sale situated in Las Lomas de La Quinta, Benahavis. 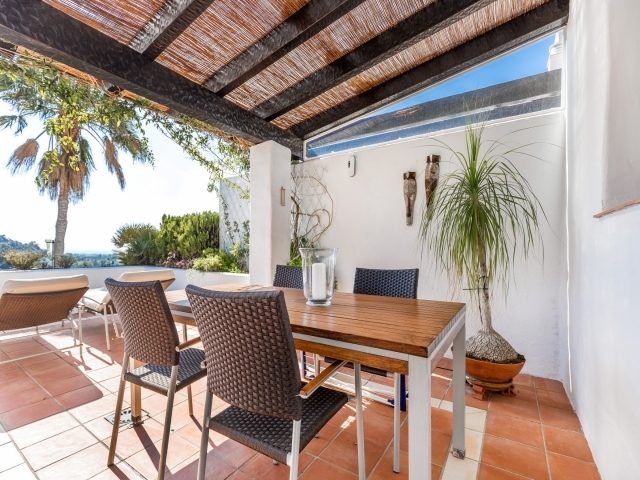 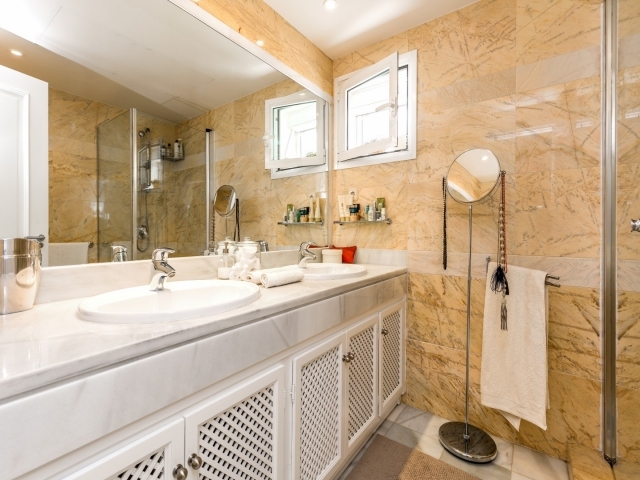 The complex has a large communal pool, well maintained gardens, garage and storage. 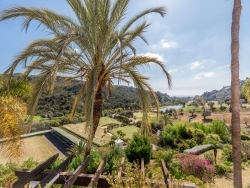 Breathtaking views towards the Mediterranean sea, golf and mountains. 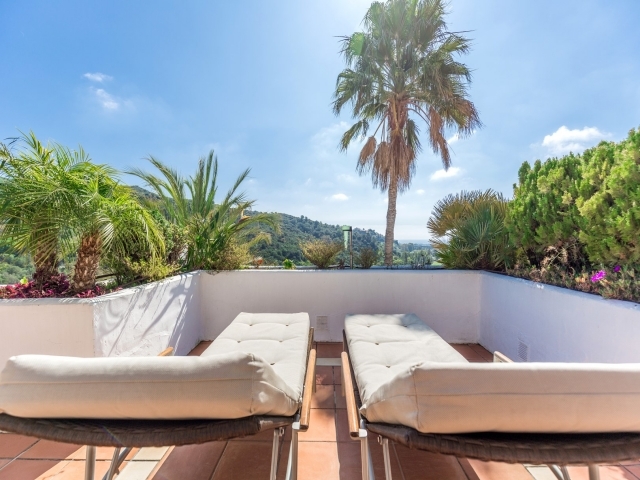 3 Spacious bedrooms, kitchen, combined living and dining room which leads to a lovely terrace with glorious views. The complex has a communal pool and garage access. 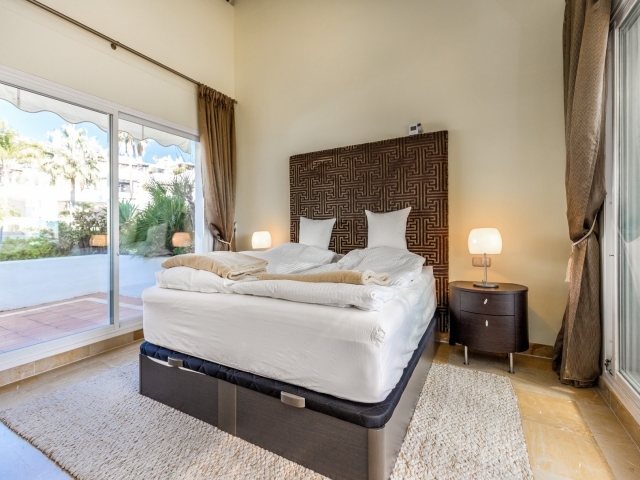 The South facing Penthouse has a gorgeous roofterrace where you can enjoy the panoramic golf, sea and mountain views.